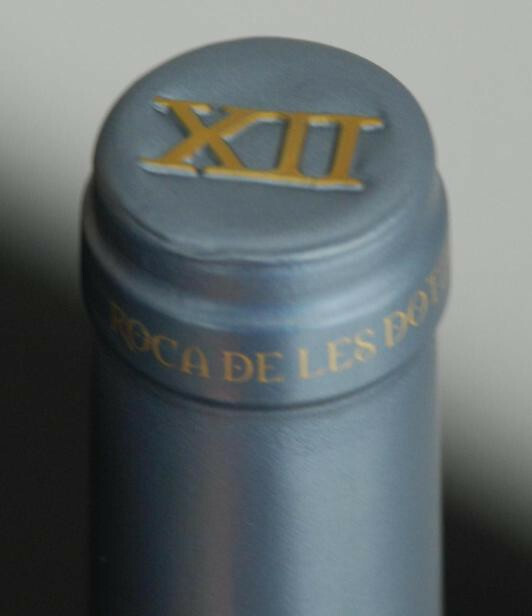 Roca de les Dotze is a family business dedicated to the elaboration and ageing of DOQ (guarantee of origin and quality) Priorat wines. Our name comes from a cliff called "the twelve o'clock cliff" renowned for being the midday point of a giant solar clock formed by the great "Serra de Montsant". The estate is situated in the municipal district of Morera de Montsant, at the foot of the "Serra de Montsant" with a total area of 450.000 square meters and the average altitude is 700 meters above sea level. 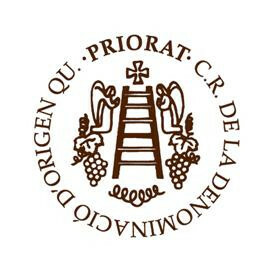 The "Cami dels Cartoixants" that used to connect the Poblet and Scala Dei Monasteries, origin of teh very first Priorat Wines, cut right through the estate. There are 130.000 sq. meters of grapevines with a total of 45.000 plants including the following varieties: Red Garnacha, Carignan, Cabernet Sauvignon, Syrah, Merlot and Pedro Ximénez. 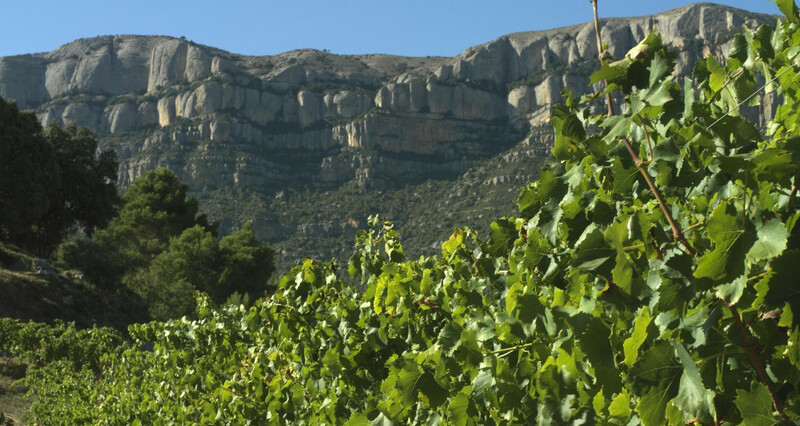 Twenty-five percent of the vines are situated within the rich heritage of the Montsant Natural Park.